I can't take the credit for this one, it was a gift from a beautiful friend for my Birthday in Autumn. 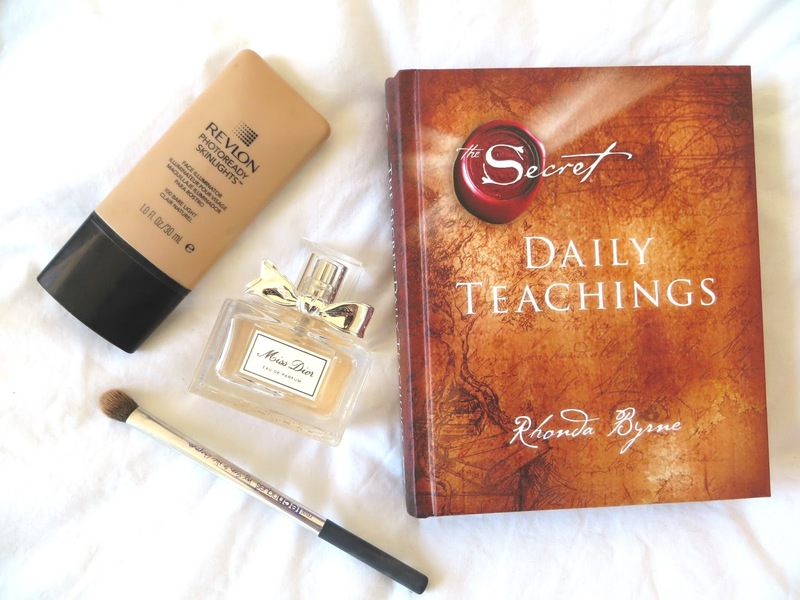 The Secret Daily Teachings is my new much loved companion for living sustainably and fully. 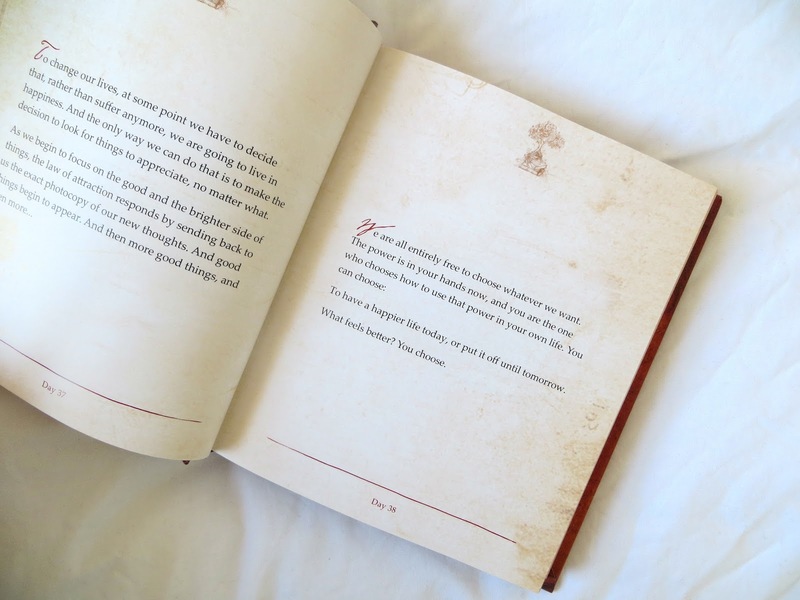 Based on the laws of attraction, it contains principles and wisdom on how to live life harmoniously. Daily reminders before I turn my light off each evening stand me in good stead to tackle the next day with a can-do attitude. If you aren't familiar with the author, Rhonda Byrne, give it all a Google. You'll never look back. Fresh Spring scents help to put a smile on my face in the mornings when things aren't looking so rosy. 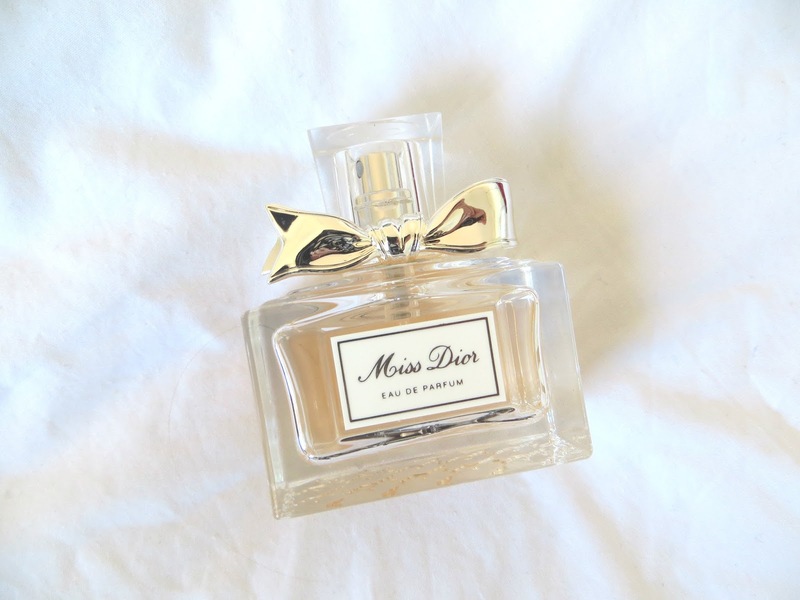 Miss Dior is a fave for this year, it's been out for a long time but it's my perfect transitional fragrance for daytime. This is the product that changed my night-time routine for the better. 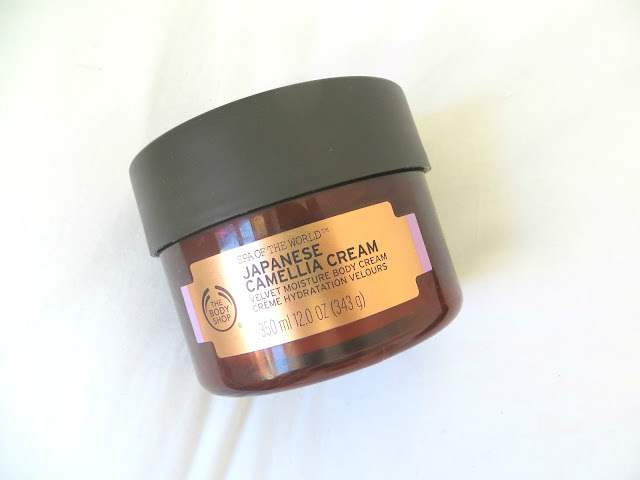 It's quite simply the most heavenly smelling buttery soft body cream I've ever come across. After a hot shower, I moisturise this into my legs, hands and feet and it leaves my bedroom smelling like a spa and skin feeling so nourished. I would describe the scent as tranquil and elegant. I was told it would "help my mind connect with my body" and it 100% does. Credit to the Body Shop for their whole Spa of The World collection, it's so indulgent yet so affordable and lasts ages. A definite must have if you're prone to being a stress-head or have dry skin... Or both as I was a month ago. Real Techniques are a brand I've loved and trusted for a few years now. Their products are incredibly reasonably priced for the quality and functionality and I'm quite loyal to them for all things brushes and accessories. For Christmas my lovely Mum surprised me with a limited edition micro-fiber set containing a large powder brush, contour brush, eye-shadow brush and angled shading brush. I cannot find the exact set ANYWHERE, it really must have been limited edition! You can find a similar set here however. Anyway, the point being I've fallen in love with the shadow brush particularly. It applies pigment so nicely and allows for blending really well. I'm loving a mix of matte nudes and metallic bronzes at the moment for simple everyday glowyness and a good brush just makes applying your face so much more of a nice experience in the morning. Guess what? More glow vibes. Revlon do a few products really well and in my opinion, this is one of them. (Along with the Colour Burst Matte Balm i've previous mentioned >>> here.) This illuminator does a great job of brightening up my cheekbones and banishing dullness my skin has at this time of year. I apply it over my foundation and concealer with my fingers before dabbing it in with a beauty blender, although I do believe it can be mixed with foundation for a bit of all over radience, which I might try on holiday when I feel a bit more sunkissed. Isn't it strange how some people you just click with? When I found Carly's Blog and YouTube that's exactly how I felt. I've never met her and albeit through social media, the things she says usually resonate with me 100% and she articulates a whole variety of topics excellently. If you're a fitness newbie, I'm sure you'll find her content really informative, and if you just need some reassurance or inspiration, you'll find it after an Insta scroll. Warning: You'll also have hair envy and want to invite yourself over for breakfast. Tea. I love tea. I especially love trying new tea's that zen me out before bed. I've been having a bit of a fling with Chamomile recently, after running out of peppermint forced me try something new and a box of Chamomile was lurking in the back of my cupboard. I was surprised, I actually really enjoyed it. So off I popped to the Teapigs website on the hunt for more tea inspo, Liquorice and Peppermint is still my favourite, but note to self; try something new. What's on your love list right now?